Kesha has good reason to feature several spaceships on her Rainbow album cover: she apparently experienced a UFO sighting. The singer behind the emotional new ballad "Praying" recounted the far-out experience in a new interview on the Zach Sang Show. She didn't mention an actual encounter with any extraterrestrials, but she did see what looked like "little balls of fire in the sky." "I was in Joshua Tree, totally sober, let me preface -- completely f---ing sober ... I think people would be like, 'She was on acid' or something. I wasn't. I was on nothing. I was a totally sober Sally, just a lady in the desert," Kesha said. "I look up in the sky and there's a bunch of spaceships." The story continued: "I swear to God, there were like five to seven, and I don't know why I didn't like try to take a picture of it -- I just looked at it. I was sitting on a rock, and I was like, 'What in the hell is that?' I was trying to figure it out, and then they went away. And then they came back." The pop star went on to say that "they came back in a different formation" than the one they were in previously. "I was like, 'Those are f---ing aliens.' They were spaceships!" Fans might recall an Instagram post in May that hinted at this happening: "ufos are real. i have seen them. not playing," she wrote at the time. That sighting wound up being a defining moment that partly influenced the theme of Rainbow, due out Aug. 11. 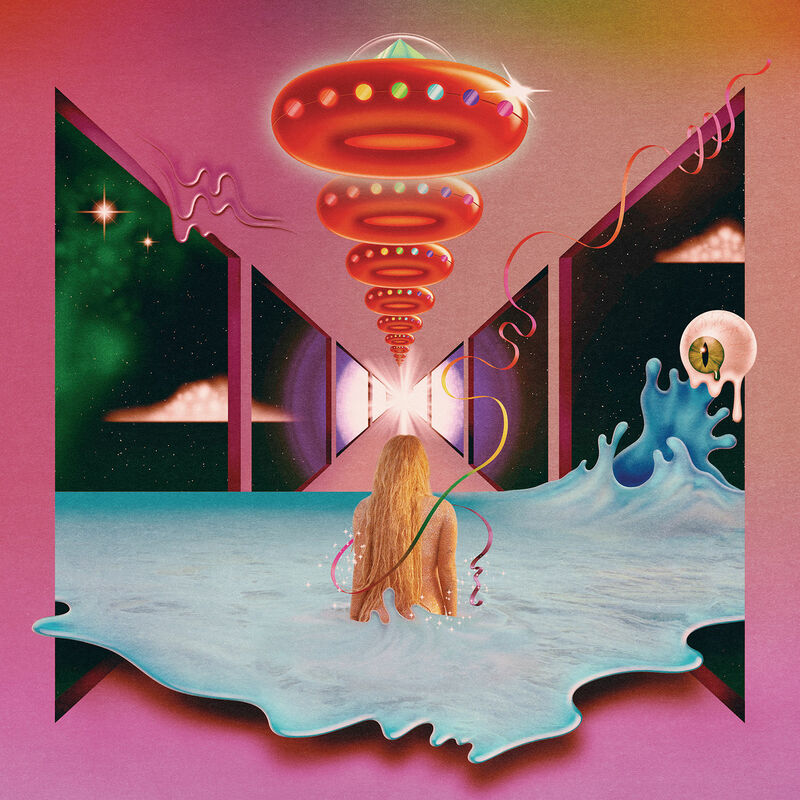 Kesha even titled one of the album tracks "Spaceship."